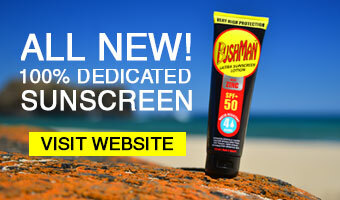 Bushman was founded to produce the very best insect repellents available. Since its creation Bushman has grown to be Australia’s Number 1 premium insect repellent. Effectiveness, wearer comfort and quality are top priority with all Bushman products. With a range of different active levels, delivery systems and sizes you’ll find there’s a Bushman for everyone.